The IPG shop picked up 8 Gold Pencils. McCann New York all but dominated The One Club for Creativity’s 45th annual One Show awards tonight. 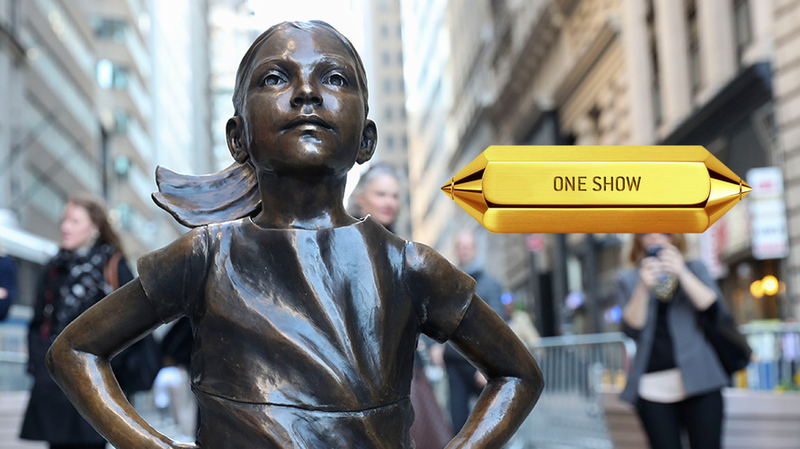 The IPG network picked up eight Gold Pencils, five of which went to the agency’s most-recognizable work, Fearless Girl. 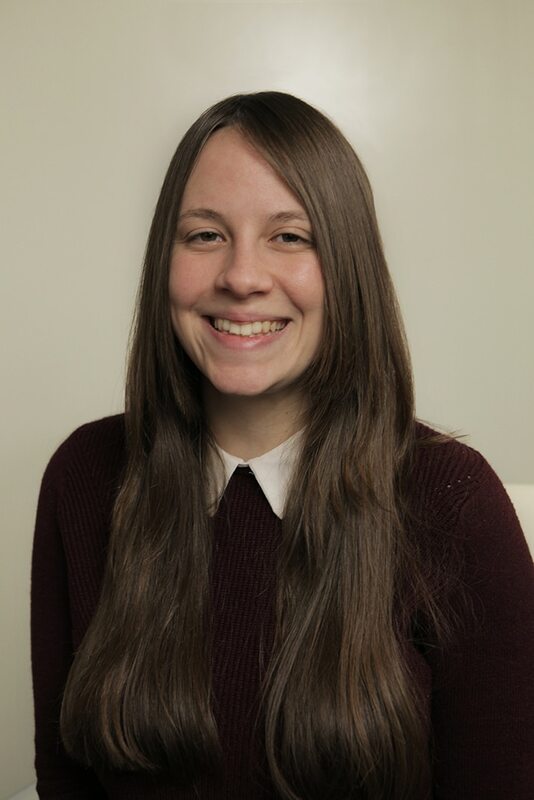 McCann New York took home 11 One Show Pencils in total, tying for first with BBDO New York, which won six Gold Pencils, and Dentsu Tokyo, which brought home nine awards in total, five of them Gold. Among the honors for Fearless Girl were a Best of Discipline in Direct Marketing and the Gold in the Cultural Driver Award, which recognizes ideas and executions outside advertising and design that had a major impact in their industries. But Fearless Girl was not the only campaign to win a Gold in the Cultural Driver category. Third-place winner Dentsu Tokyo’s five Gold Pencils included two for “The Beauty of Food Logistics” for Toyota. Meanwhile, the One Show Green Pencil, awarded to the most environmentally friendly creative work, went to AMV BBDO and LADbible for London’s “Trash Isles,” an effort to garner attention from the U.N. for the growing amount of plastic floating in the North Pacific. McCann Health and McCann Worldgroup India, Mumbai also won four Gold Pencils for “Immunity Charm” for Afghanistan’s Ministry of Health. That campaign, which created charm bracelets to encourage families in Afghanistan to vaccinate their children, also won the most awards ever at Lions Health—four gold Lions, four silvers and one bronze. This year, 299 Pencils (116 Gold, 82 Silver and 101 Bronze) and 535 Merits were awarded for work from 37 countries. A total of 19,823 campaigns from 73 countries were entered this year.